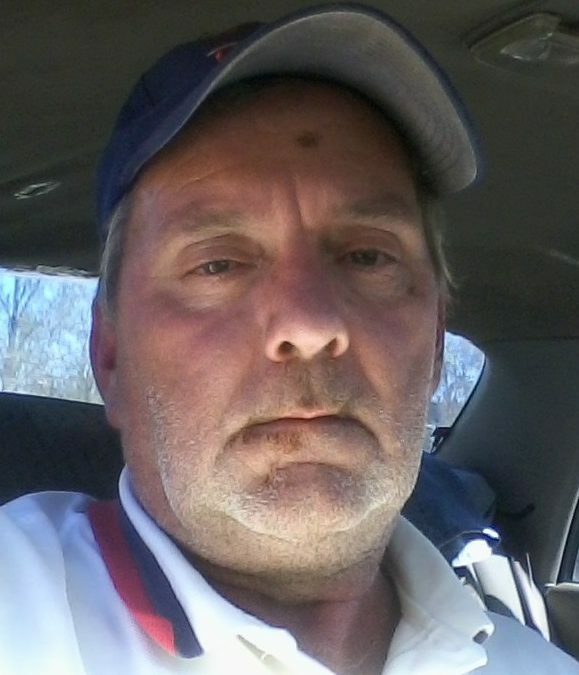 Jimmy Rowland, age 53, of Burnside, Kentucky, passed from this life on Thursday, November 15, 2018 at Lake Cumberland Regional Hospital. He was born on April 29, 1965 in Somerset, Kentucky, son of the late Felt Sr. and Thelma Combs Hoff. He was a truck driver and of the Baptist faith. Jimmy loved being in the woods, loved dogs and was very devoted to his family. He was preceded in death by his parents; one brother Felt Hoff Jr. and two sisters Kathy Ann Hoff and Georgia Pearl Hoff. He is survived by brothers Marvin Hoff of North Carolina, Tim Wells of Burnside, Michael Wells of Nevada and a sister Gina Metts of Lawrenceburg. A Celebration of Life Service will be held from 3:00 p.m. until 5:00 p.m. on Friday, November 23, 2018 in the Chapel of Southern Oaks Funeral Home. In lieu of flowers contributions can be made to the Jimmy Rowland Memorial Fund, C/O Southern Oaks Funeral Home, 2110 W. Hwy 914, Somerset, KY 42503. Southern Oaks Funeral Home is entrusted with the arrangements for Jimmy Rowland.